Kew Gardens, Cambridge Cottage is not like any other; it is an elegant 18th century Grade II listed building, steeped in royal history. The Cottage was the former residence of the Duke of Cambridge and in 1904 the cottage became a part of Kew Gardens. The Cottage was remodelled in 1840 and became the home to Kew’s extensive private art collection. 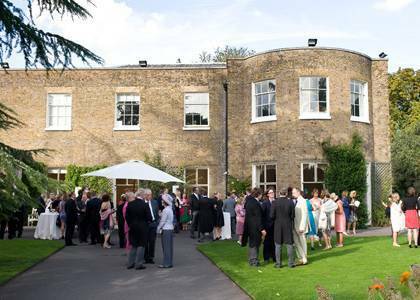 Many events have taken place at Kew Gardens, Cambridge Cottage over the years, from luncheon parties, corporate events and meetings. 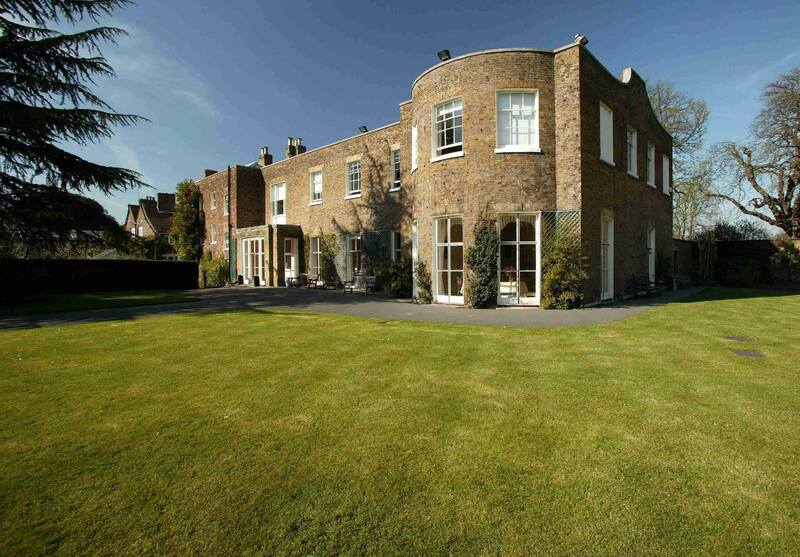 There is a private entrance which leads from the Kew Green into the Cottage. It is available to be hired out by guests exclusively during the day time and also during the evening. After the Prince of Wales from 1719-1772 passed, his wife Augusta ensured that his plans to improve Kew Gardens would continue. The cost to improve Kew estimated around £30-£40,000 – this was spent specifically on its extension and the adding of features and buildings. Augusta was assisted in this responsibility by Lord Bute, who at the time was her botanical advisor but was also a friend of her late husband. The ownership was then given to King George III in 1772 after Augusta sadly passed. It was in 1904 that Kew acquired Cambridge Cottage and the gardens, the latter was called the ‘Duke’s Garden’ instead of ‘Cambridge Cottage Garden’ as a way to avoid any confusion within the horticultural circles. As Cambridge Cottage is home to Kew’s extensive private art collection, it often means it is referred to as ‘Kews Garden Gallery’. The lounge inside of Cambridge Cottage provides an impressive and adaptive setting for events during the daytime. It features large French windows, which display the beautiful Duke Gardens and offers a lot of natural light.Drinks receptions can take place either on the terrace or in the Lounge - the Lounge has a connecting door which leads into the Gallery. 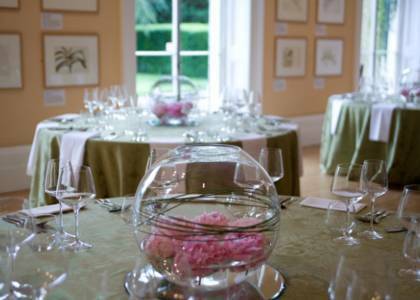 The two main spaces which are available for hire are called the Drawing Room and the Gallery. 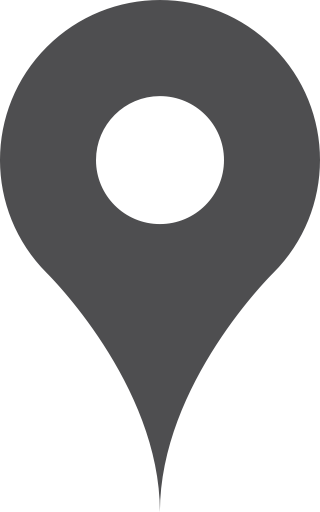 Other spaces are however also available at Cambridge Cottage for additional space for your guests. Both of the rooms can access the picturesque Duke’s Garden easily, making the Cottage a perfect summer venue, where outdoor drinks, summer parties and barbeques can be enjoyed. The maximum capacity inside of Cambridge Cottage is up to 150 guests for a drinks receptions or a standing buffet. 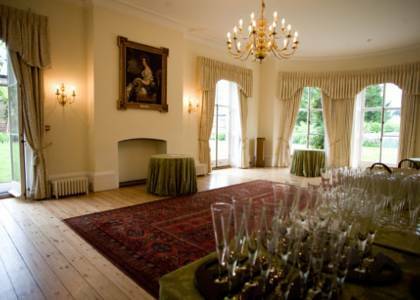 There is a license for civil ceremonies within the Drawing Room, which can accommodate up to 80 guests. The Gallery which it is joined to can accommodate for the same number of people for seated dining.